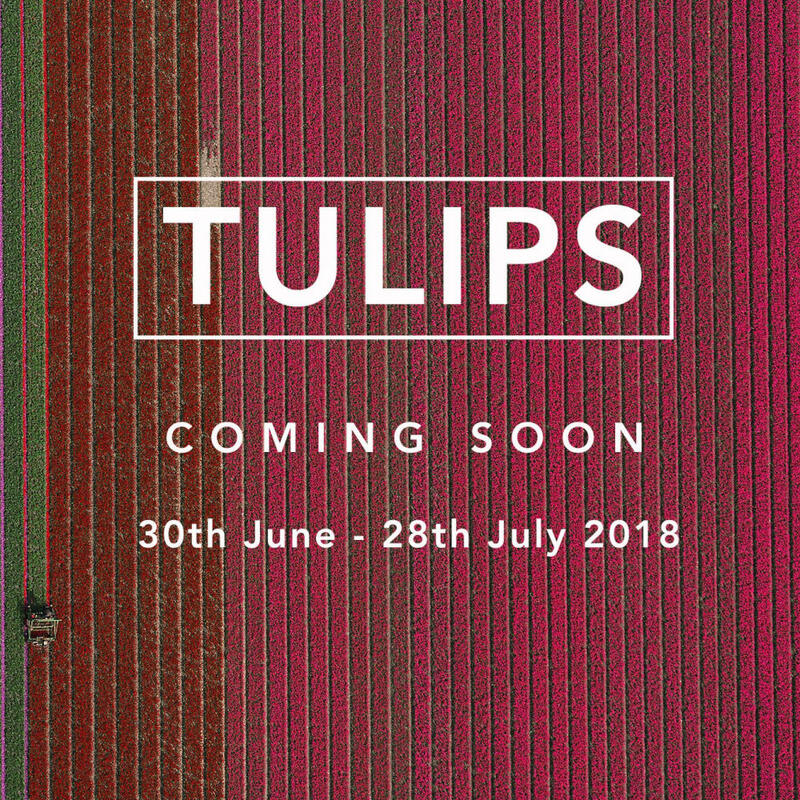 Tommy Clarke flew to Holland for a day to capture the world renowned tulip fields. We will be exhibiting his work from this series at the studio in Clapham Old Town from 30th June to 28th July 2018. Take a look at the video for a sneak peak at his adventure.